Do NOT support puppy mills and ignorant backyard breeders by buying a puppy from them , a petshop or over the internet! 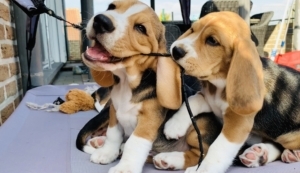 Don’t think you are saving a puppy because you’re not. 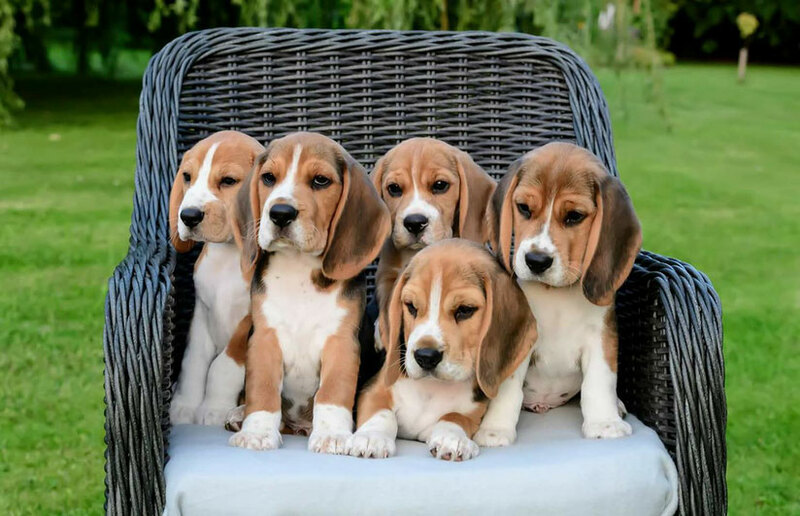 You are only helping these ignorant beagle breeders make more money. As far as is physically possible you need to see the mother and pups grow up and check out the environment into which they have been born and raised. 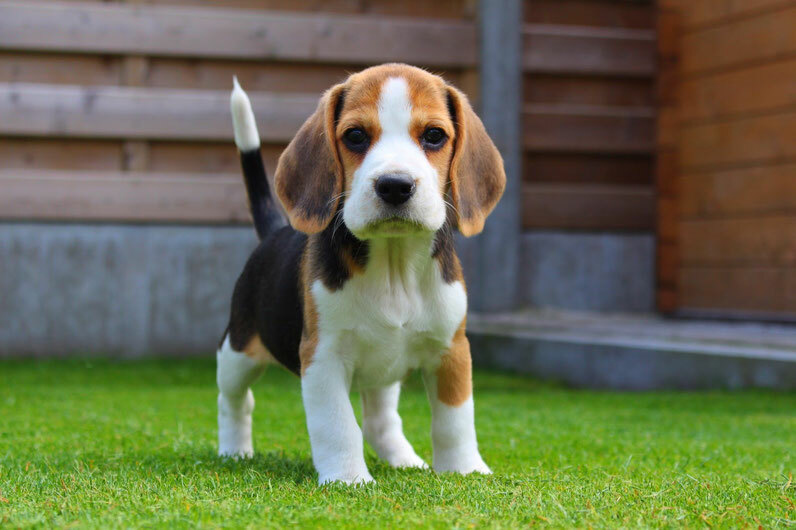 Looking for a Beagle puppy? Choose your country and click on the pictures below.